the back deck this morning. Soon he will have to come inside again for the winter months. enjoying lots of sunshine as well!!!! Christine- What a great post with wonderful pictures. 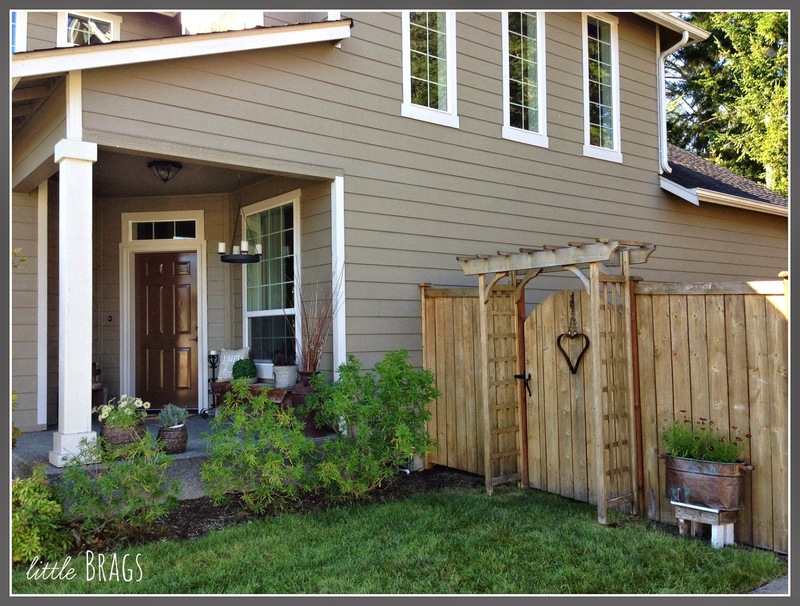 I love the way your front door is set on an angle. We almost bought a really old house one time because I loved the way the door was set like that. 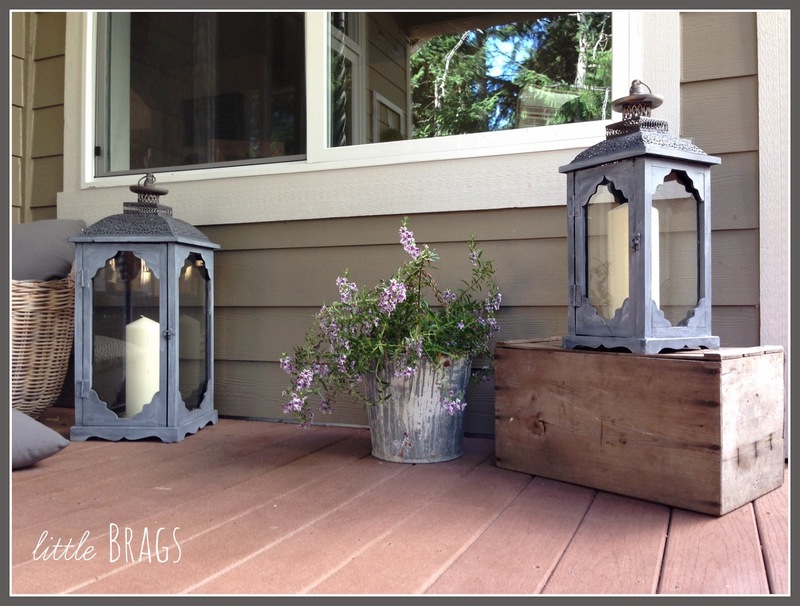 Can't wait to see your porch decorated for Fall. Welcome Back Christine!! 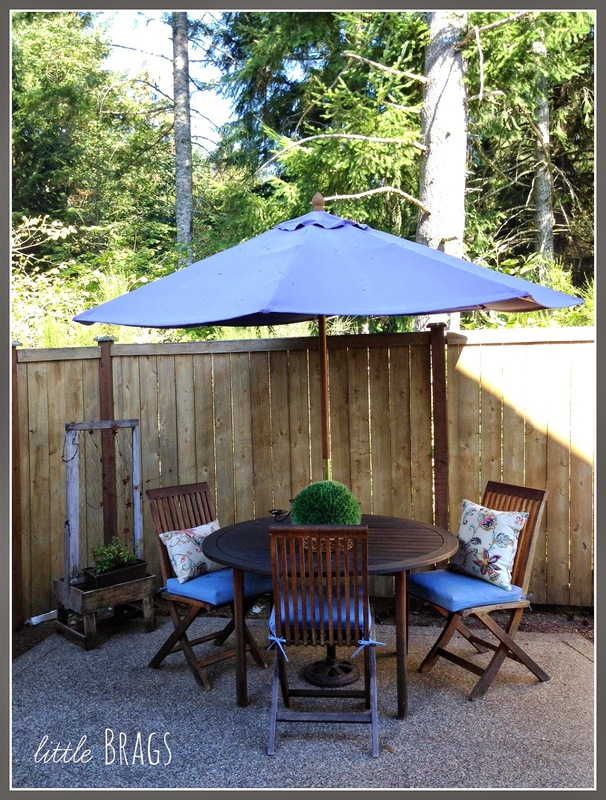 Your outdoor scapes look great and ready for our move into fall here. 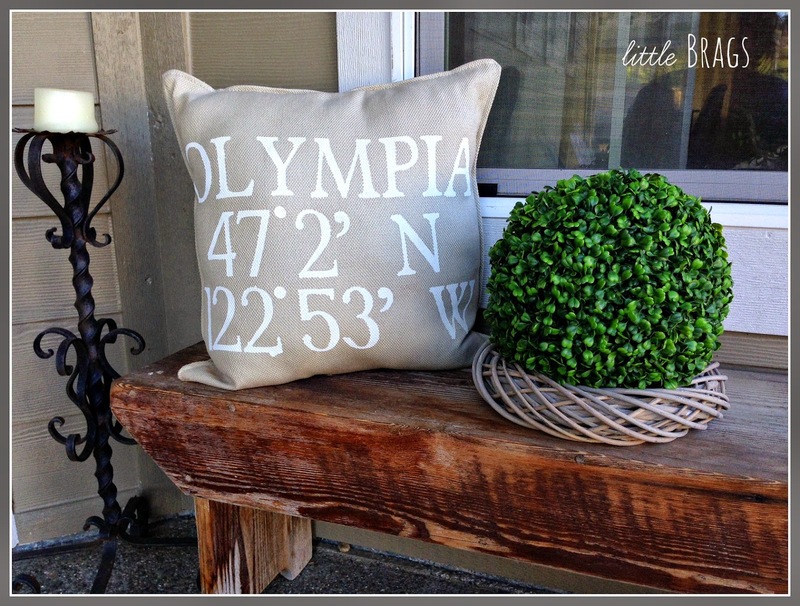 I Love your Olympia Pillow, did you find it around town here? FYI, a new Design Center in town will be opening soon. Enjoy the day, I know it does take time to get back on track after being away for a month!! Pretty! and I adore Bugsy!!! Your place looks great btw in every season!! I know it is "fall" almost everywhere (and even Christmas in some of the store), but I love your end of summer look. My favorite part is the CUTE pillow in the first photo. Thanks for sharing with us. Everything looks fantastic! 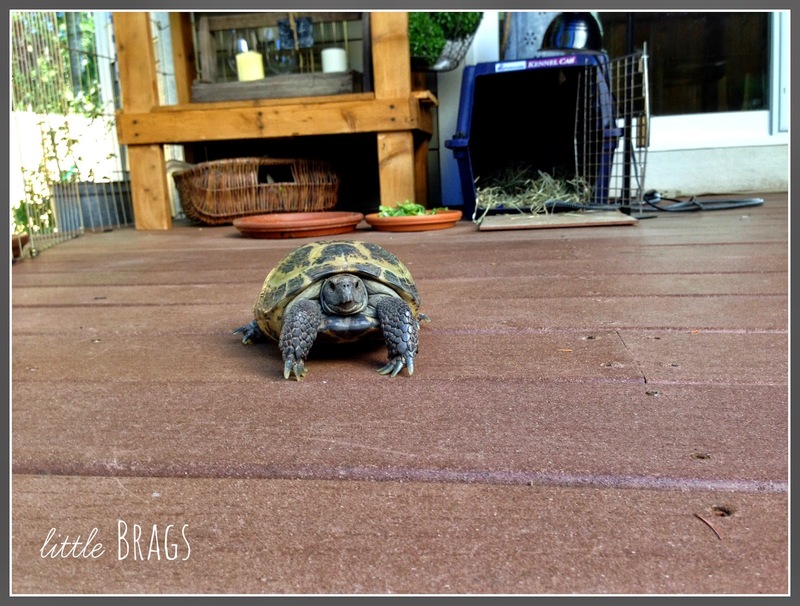 Your home and porch are always so welcoming, everything looks so nice...all my flowers are dead too but it's still too hot to plant fall stuff yet~ I always love seeing what your cute pets are up to! Welcome back, Christine! 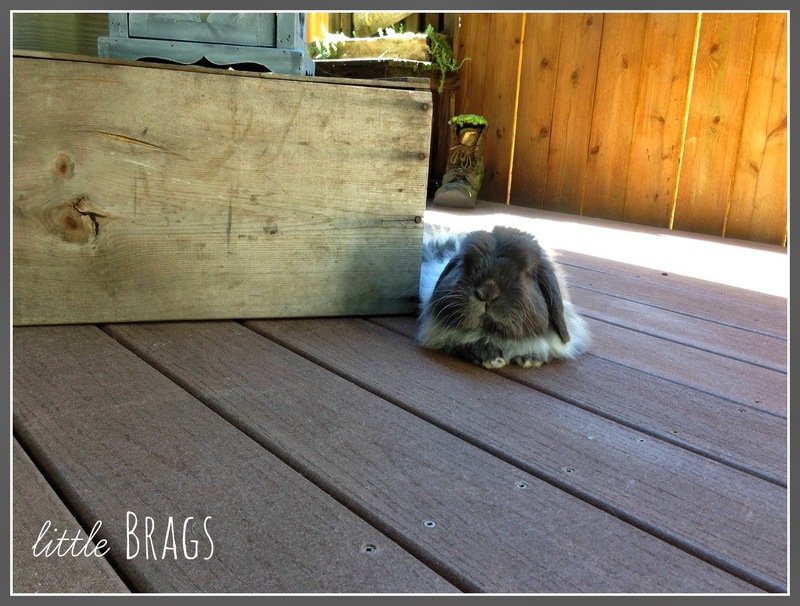 I love your end of summer look on the front porch, and Bugsy is adorable, as usual! Can't wait to see what you do for fall! Hugs and Blessings--C.D.!!! Everything looks so sweet ! Good to know that you're having nice weather there. 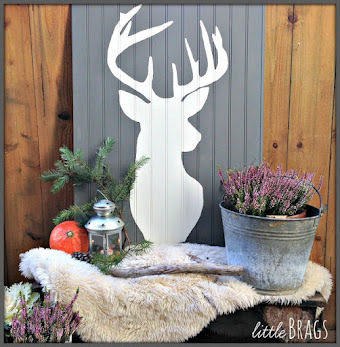 We are finally having cooler temps here and it is beginning to feel like Fall. I'm happy about that. Our summers are always so hot and humid. Love seeing your sweet pets. You know you've got the tortise and the hare thing going on at your house. LOL! 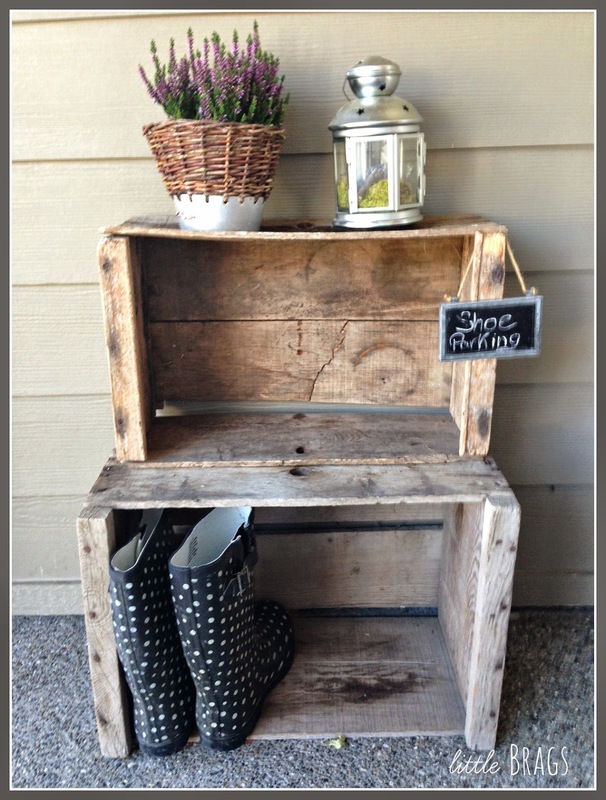 your porch decor is so cute..I love "shoe parking" haha its so fun. Plus you BUNNY omg how adorable...your kids too lol. I love your ideas and I pinned them to some group boards wahoo. 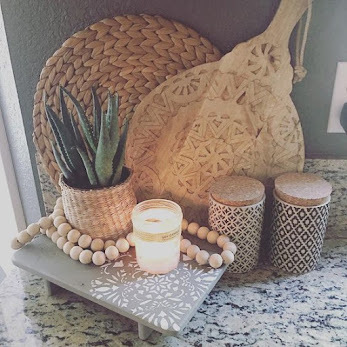 I really love sharing things with as many people as I can to help other bloggers out :) hope sometime you can come visit my little new blog and pin your heart out too! www.liverandomlysimple.com (not this blogger account) Have a great tuesday! Absolutely beautiful! Pinning to our Monday Funday board! 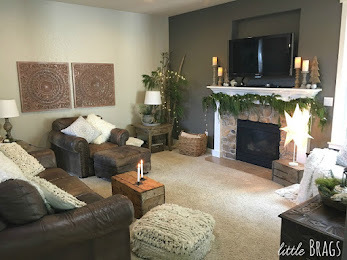 The Olympia pillow caught my eye over at the Twirl & Take a Bow link party, so I had to check it out! Very cute. 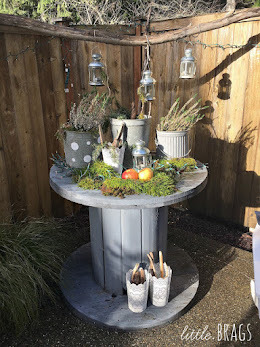 We have a similar one at the shop I work in for Mukilteo! :) We have had such a beautiful summer in WA state, I'm not ready for fall just because it still feels like summer! 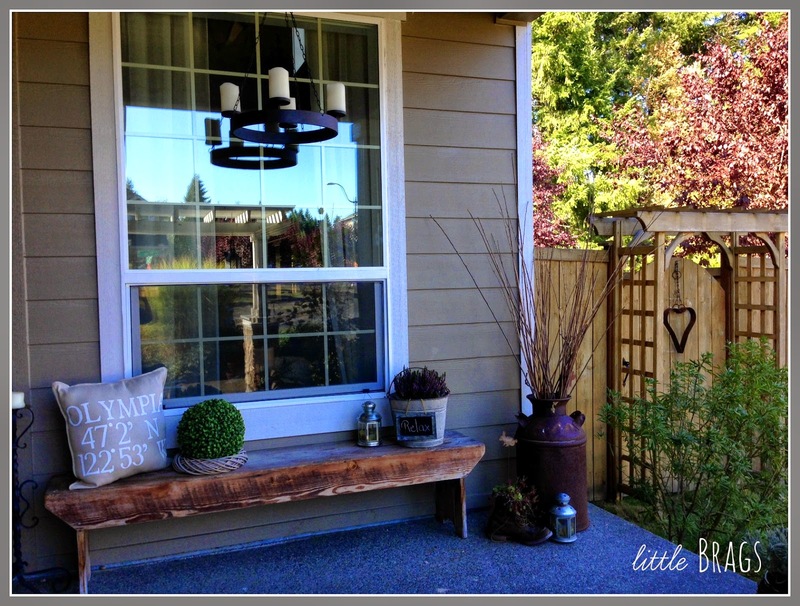 What a lovely outdoor space you have, and I love the bench on the porch. 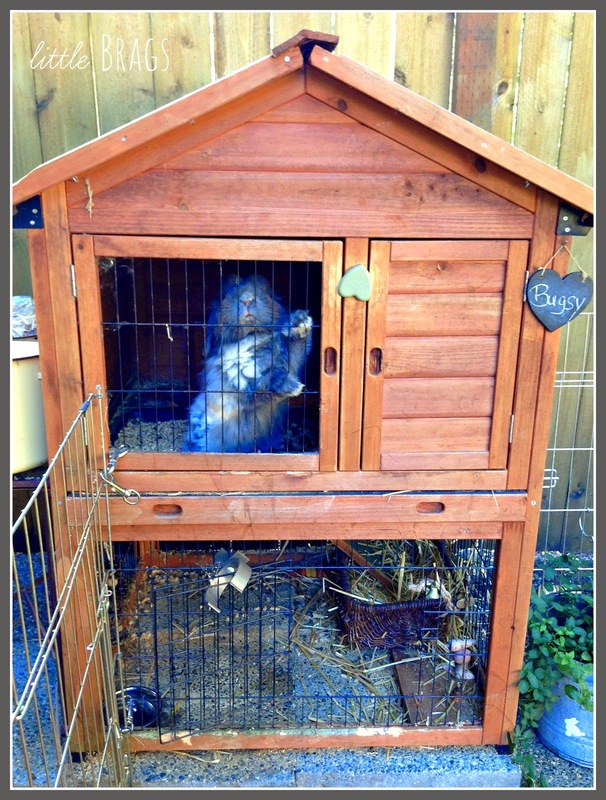 Oh your Bugsy is the cutest little rabbit I have ever SEEN! How ADORABLE!! Thank you so much for sharing at the Twirl & Take a Bow Party! Everything looks lovely! Have an awesome week! 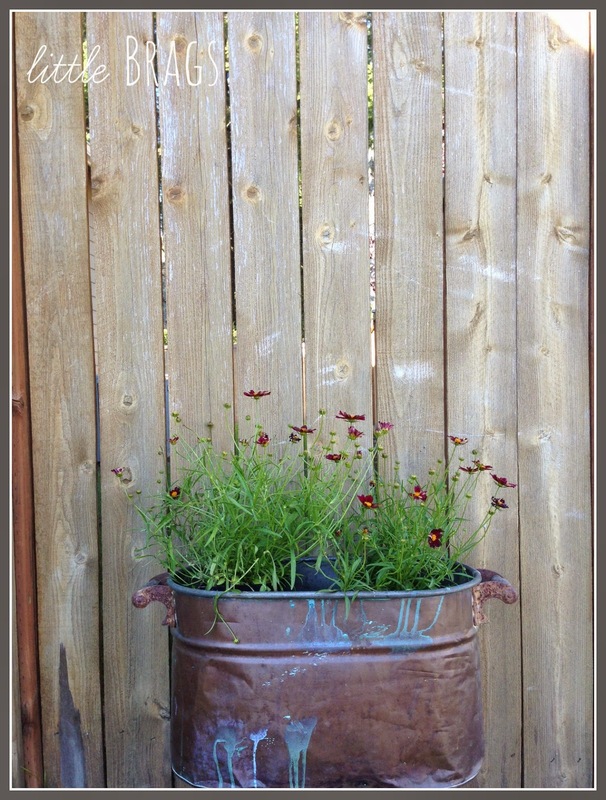 I love your buckets filled with plants….your porch looks great and so inviting! 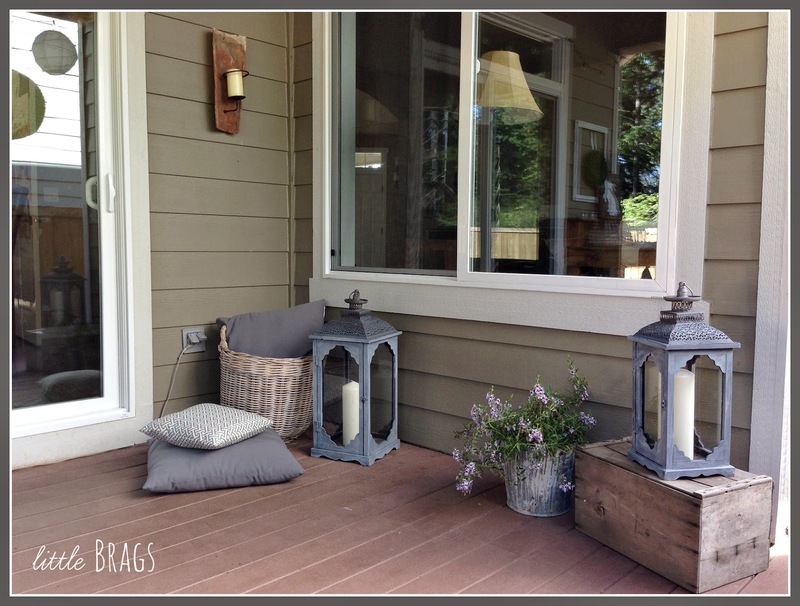 Your porch is so cozy and inviting! The whole yard is beautiful! 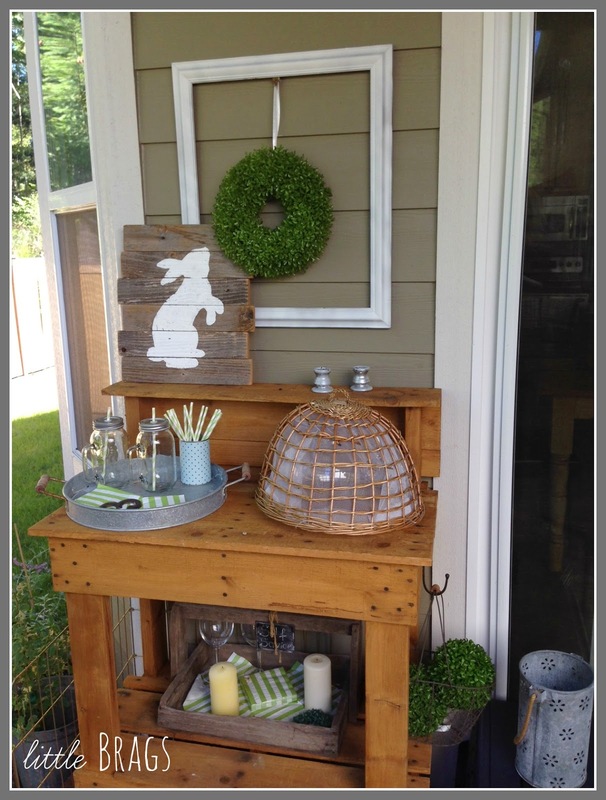 Your front porch is sooooooo adorable! I love the bench! 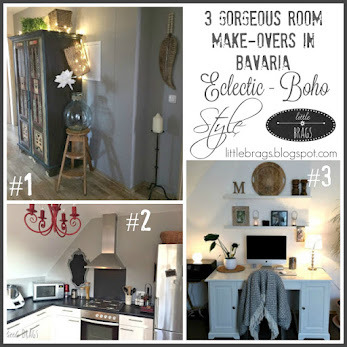 Your space is always so lovely - it's like a vacation tour visiting your posts. Thank you for sharing with us at Wake Up Wednesday! You have a beautiful home. 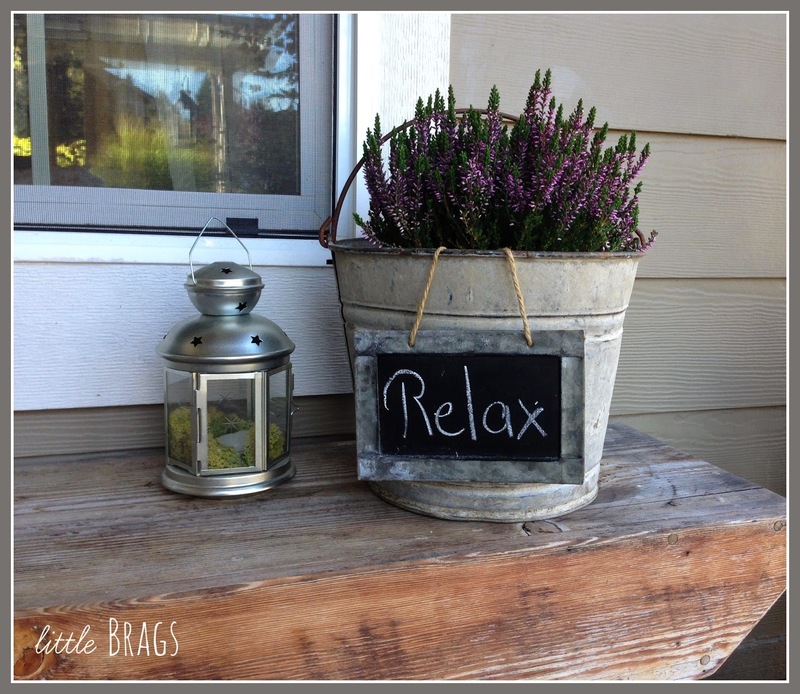 Love how you decorated your porch. I am now following you. 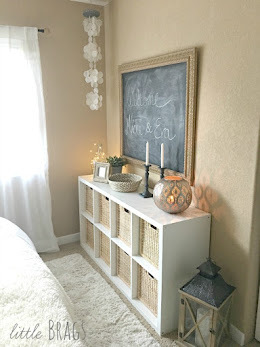 Thanks for sharing this at Pin-Worthy Wednesday! Love that turtle! 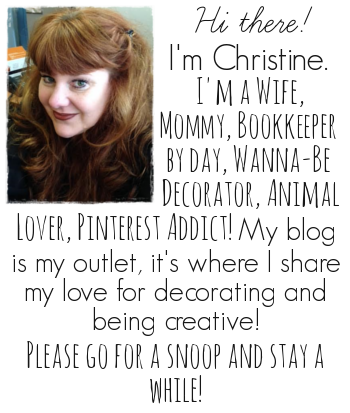 I have pinned this to our Pinterest group board. 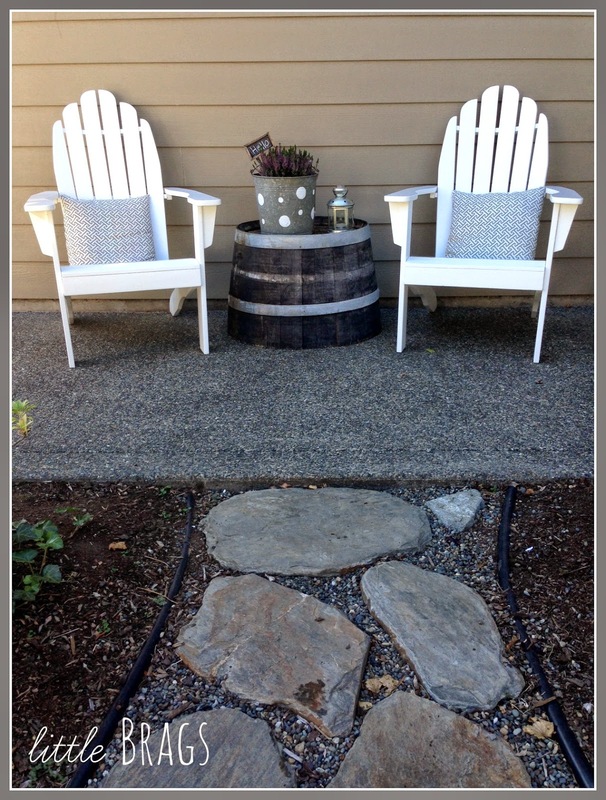 I am in love with that bench on your front porch! And all of your planters are so cute. 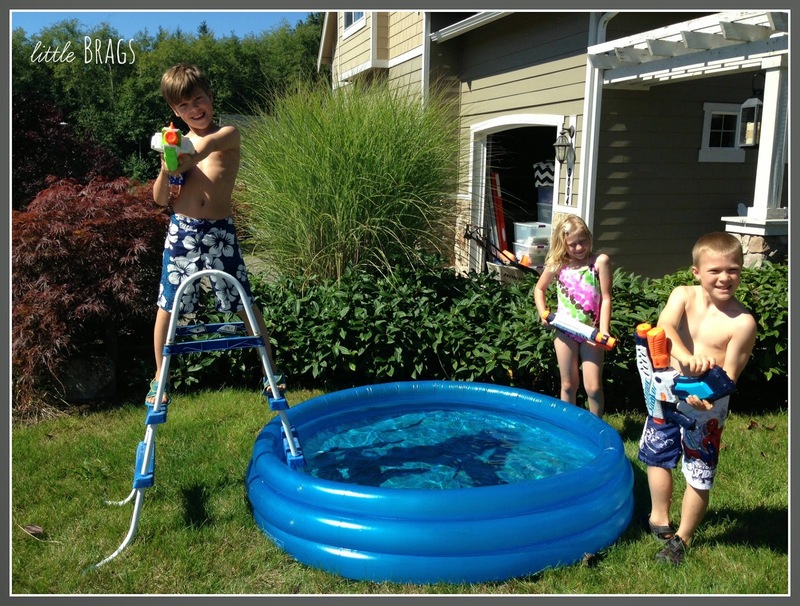 Thank you for sharing with us at the Merry Monday Link Party!! 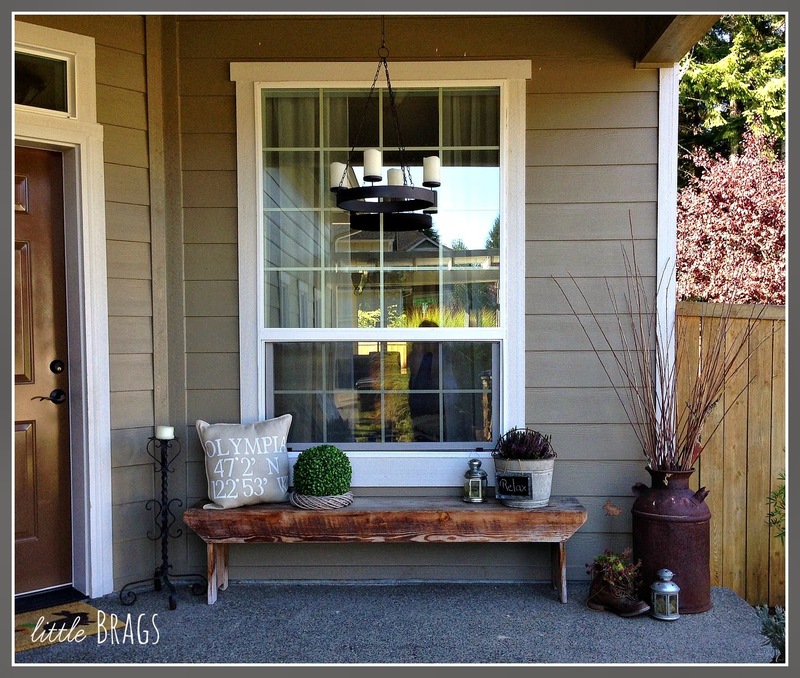 Love that beautiful wood bench! 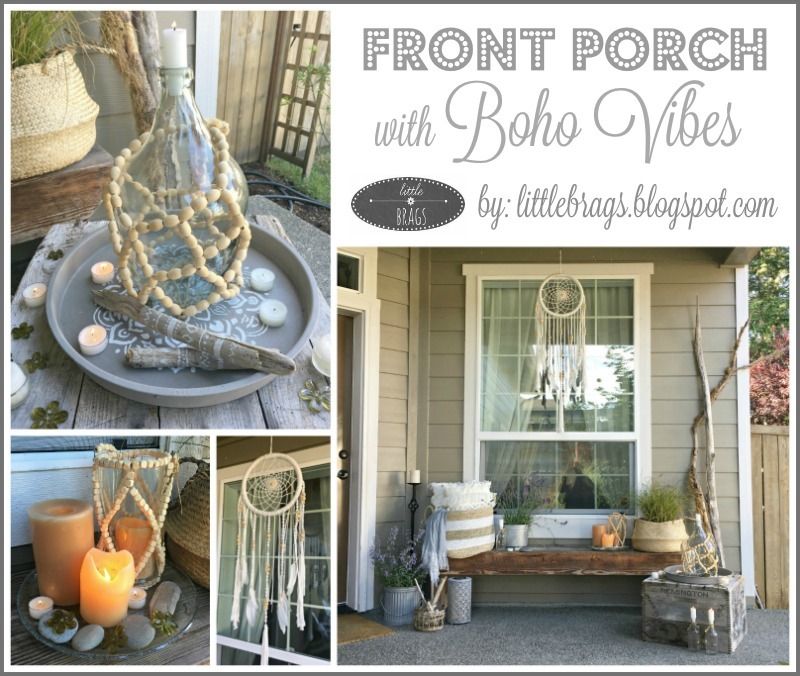 Your front porch is amazing! Great decorating! Thanks for sharing with us at Your Designs This Time. Lovin the look back Christine! I have a Heather plant in my front flower bed and it's always the first thing to bloom in the early Spring. Thanks for sharing with SYC. What a gorgeous space! Thank you so much for sharing at the Pretty Preppy Party! 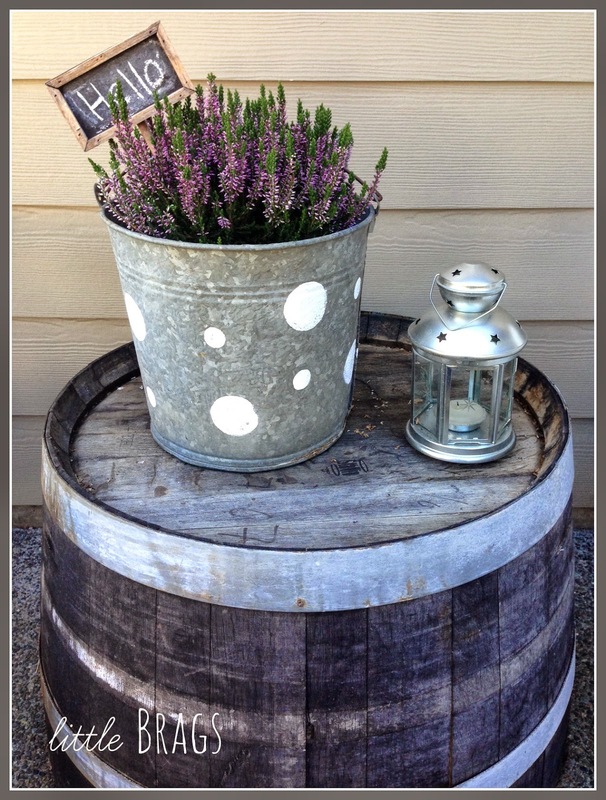 I love the bucket with polka dots and lavender! Your rabbits are great, how fun!! Christine, glad you're soaking up the last bit of summer! 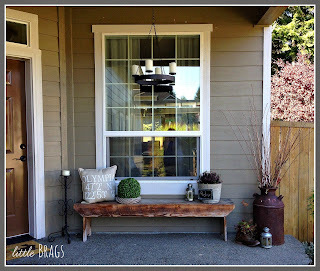 One of my favorites is your rustic bench on the front porch, and how easily you can change it up! And, of course, I'll never tire of seeing Willie and Bugsy! 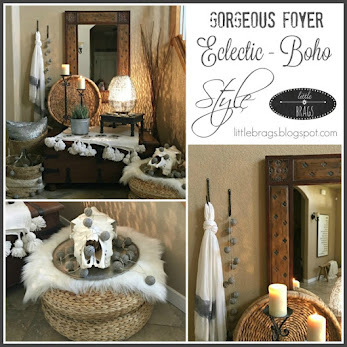 :) Thanks for sharing at Best of the Nest! 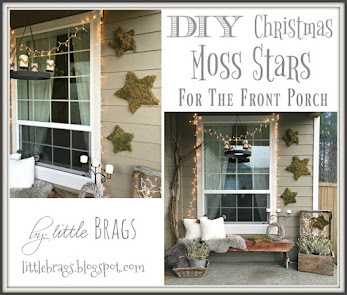 I could sit on your porch forever, pinning! 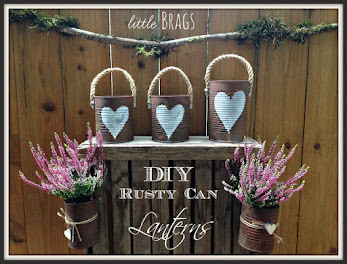 Thanks for joining the Friday Finds Linky Party!